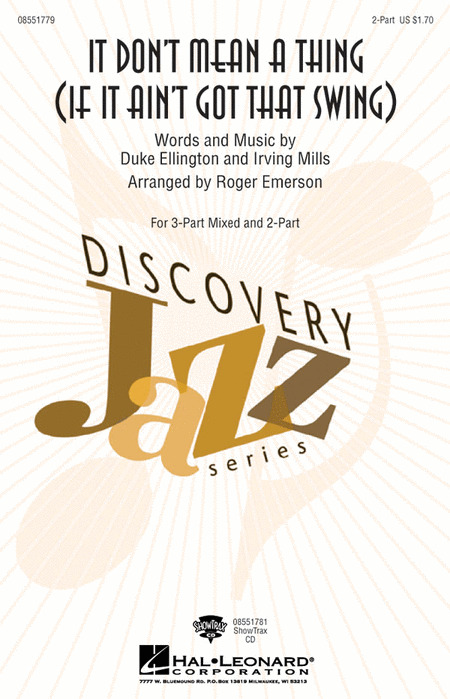 A true musical classic now available in the Discovery Jazz Series. Expertly arranged for younger choirs this is the perfect introduction to the music known as Swing.Available separately: 3-Part Mixed, 2-Part and ShowTrax CD. Performance Time: Approx. 2:30.